Armonica is a Tribal Fusion Dance Company founded in 2012 by Valenteena Ianni, teacher and choreographer from Rome, Italy. Well known for its emotional and innovative pieces, Armonica performs in Italy and abroad bringing a new vision of this dance form. Armonica’s different dance backgrounds naturally merge into several choreographing approaches, coming from classic Tribal Fusion, Oriental and Folkloric Bellydance, American Tribal Style Bellydance, Dance Theatre,Contemporary, Ballet and Modern dance. 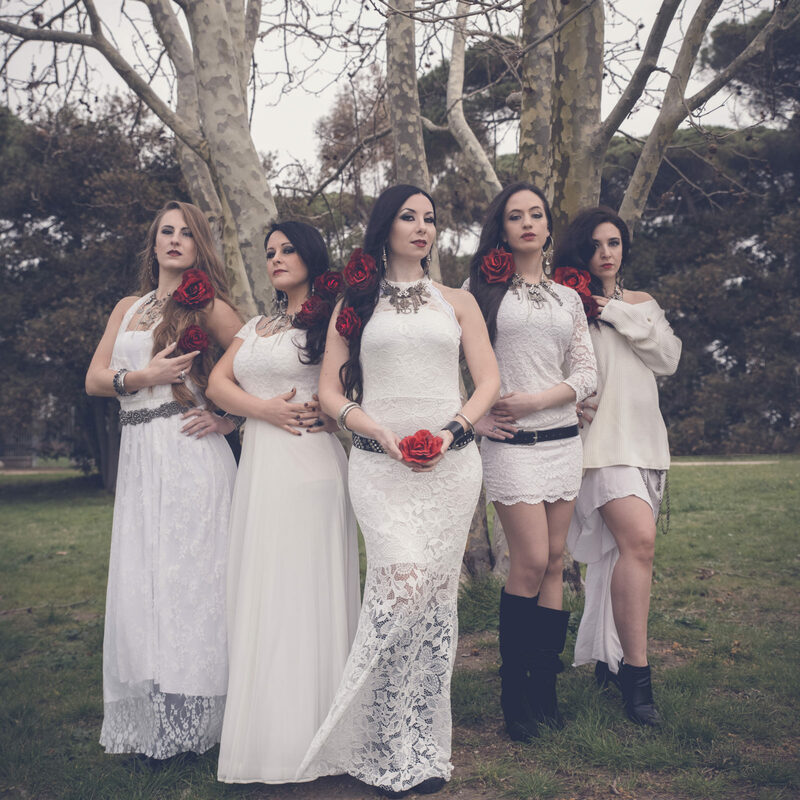 Armonica’s current members: Valenteena Ianni, Barbara Oshun Giannantoni, Claudia Carbone, Tallulah Dawn, Viviana Ayla.